Rose’ is loved here at The Wine Company. 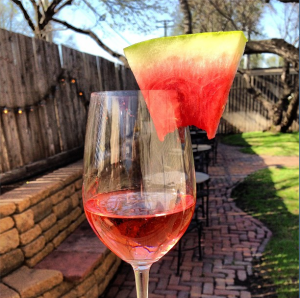 A big part of our company philosophy is the fraternity and friendship around the world of wine, and there is no wine better for this than dry rose’ while sitting around our patio (even with a slice of watermelon in it — photo credit to @AmuseeWine). And in terms of food versatility, it is unbeatable. We even love it with Pho from one of our local restaurants. 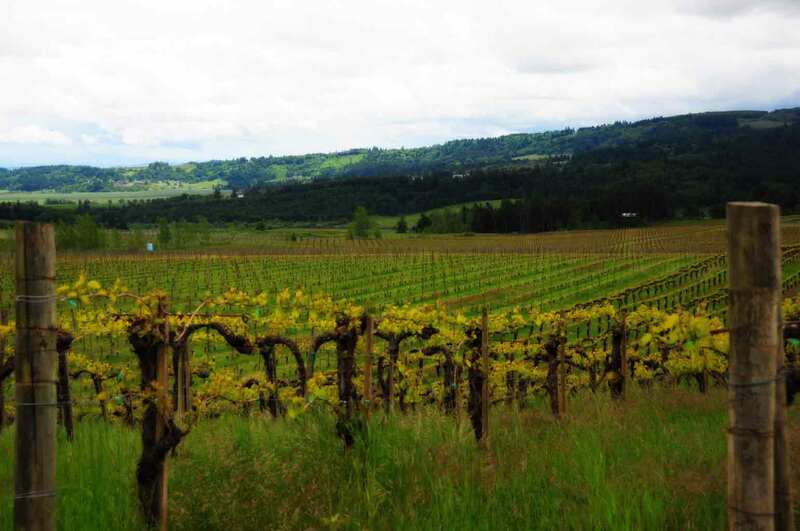 Portfolio manager Wil Bailey estimates he’s tasted about 200 rose’ so far this year. Less than half of those made the cut and came to Minnesota. A significant percentage of those sold out so fast that we barely had a chance to enjoy them around the office (egads!). So for the 2013 rose’ season we thought it would be fun to corner Wil and force him to choose three as his favorites. It wasn’t easy for him, but he did it. We present to you Wil’s rose picks of the season (part one). 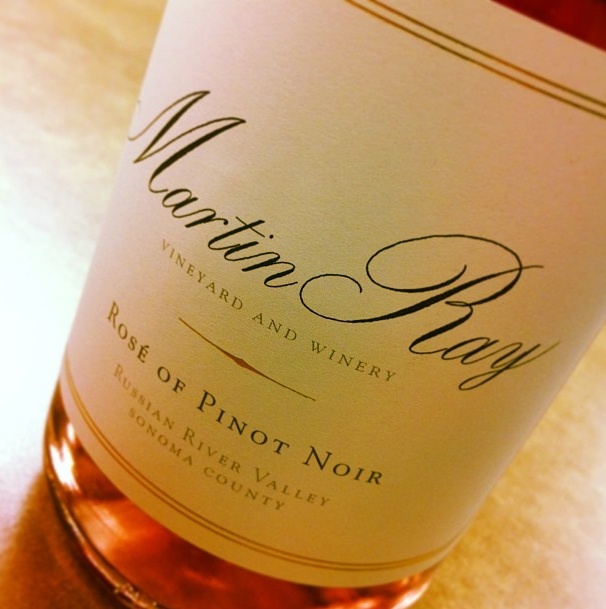 Martin Ray Rose’ of Pinot Noir can be found (until it’s sold out, of course!) at the following Minnesota retailers and restaurants. Locations are listed alphabetically by city. Please call ahead to confirm availability.